As Lockheed Martin F-35 Lightning II Joint Strike Aircraft continues to face various technical issues, the Pentagon has awarded a contract to extend service life of the Super-Hornet combat jets. WASHINGTON (Sputnik) — US aerospace giant Boeing has received a nearly $50 million contract to extend the service life of the Super-Hornet combat jets beyond the original flight hour service life, the Department of Defense said in a press release. 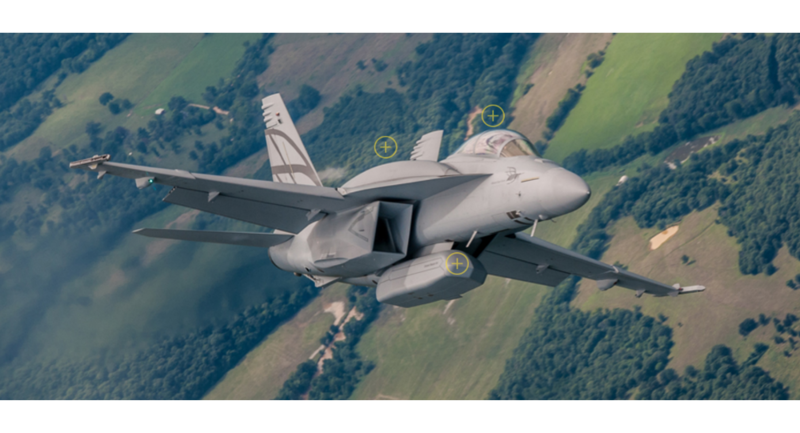 "The Boeing Company [of] St. Louis, Missouri, is being awarded a $49.7 million… [contract] to extend the service life of the F/A-18E/F beyond the original design of the 6,000 flight hour service life,” the release stated on Tuesday. US Defense Secretary James Mattis ordered a comparison of the hugely expensive and controversial Lockheed Martin F-35 Lightning II Joint Strike Aircraft and the F/A-18 not long after President Donald Trump was inaugurated. Around the same time Boeing which manufactures the F/A-18, circulated a document suggesting that the Navy had a "significant capability gaps against emerging threats" with the F-35, according to the Navy Times, and that updating the F/A-18 was more efficient that buying new F-35s.